Extremely private end-unit Penthouse. Open floorplan, floor-to-ceiling sliders/large windows. Rare-to-find windows on 3 sides of building make very bright, with panoramic north, south, east and west views. 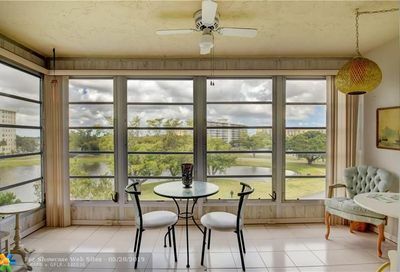 Gorgeous southeast ocean/intracoastal views. 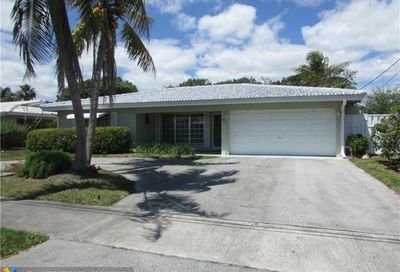 Find the waterfront Pompano Beach real estate listings with Galleria International Realty. 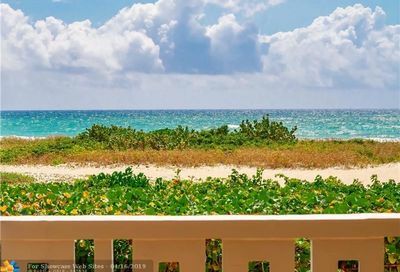 Our friendly agents are proud of our local knowledge and will provide the utmost experience to help you discover the waterfront homes for sale in Pompano Beach, Florida. There are plenty of other real estate listings to be found in Pompano Beach including condos, townhomes, duplexes, and luxury listings. 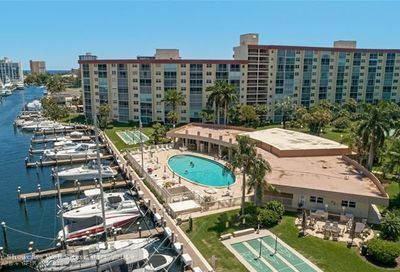 We make it simple to discover your ideal Pompano Beach home with great filtering options, like Pompano Beach properties with waterfront access.